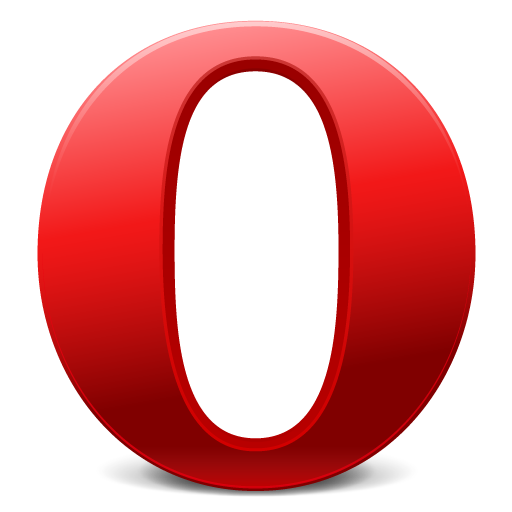 Opera is a high-speed browser for computers. Pages and tabs load faster, even on slow internet connections. Opera checks risky sites, alerting you to potential threats. Opera privacy settings also let you surf the web without being tracked. Put all your top websites right on your home page with Speed Dial in Opera. Add new favorites with one click. With hundreds of options, Opera extensions add useful services to the browser that give you more to discover on the web. Or choose from a variety of colorful themes to personalize the browser window. Store your bookmarks, Speed Dial sites and passwords using Opera Link, and you'll have instant access to all your favorite stuff on the go - wherever you may go. Customize your browsing experience in Opera, from keyboard shortcuts and mouse gestures to preferred ways of searching.